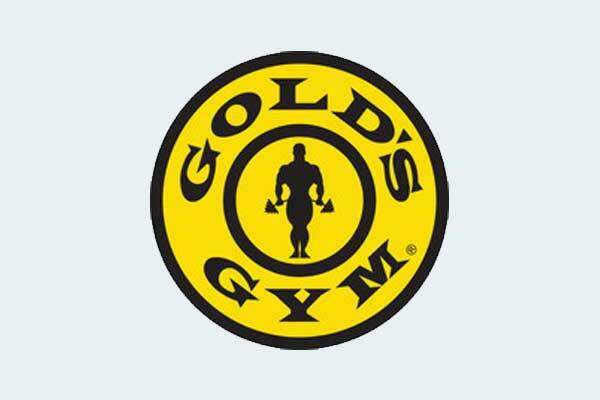 Home Articles Top seven gym equipment transforming your home to a gym ! 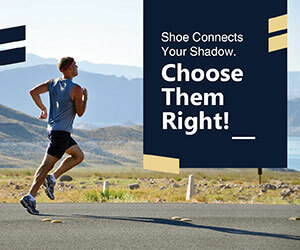 If you want to transform your living room into an easy doable work-out station, you need to wisely pick up gym gears as there are multiple of options available online which can easily overload your shopping cart. Depending on your needs whether you just want to stay fit and lose weight or you want to gain some huge muscles, you need to enlist what gym equipment you want to install at your home. 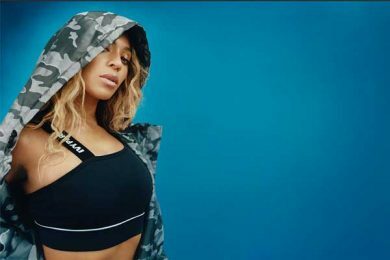 In order to put an end to much confusion over the selection of gym equipment, we have enlisted a few gym gears which are dynamic ones and one should try them. Unlike your gym, where you have to wait for your precise weight (dumbbell), these Adjustable dumbbells provide you an ease to do exercise as per your required weight and reps. 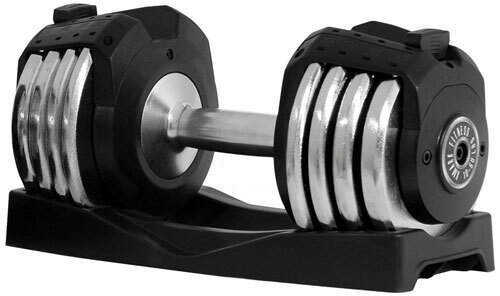 These Dumbbells which come with a storage rack can be kept anywhere at your place like under bed and behind the couch without hurting anyone. Owing to its adjustability, these dumbbells are an ideal option for strengthening your muscle and keeping yourself toned. A new member in the gym equipment family, these resistance bands are an integral part of home-based workout session. These small and portable resistance bands are quite effective in delivering three levels of resistance for Mobility exercises, stretches ad more. 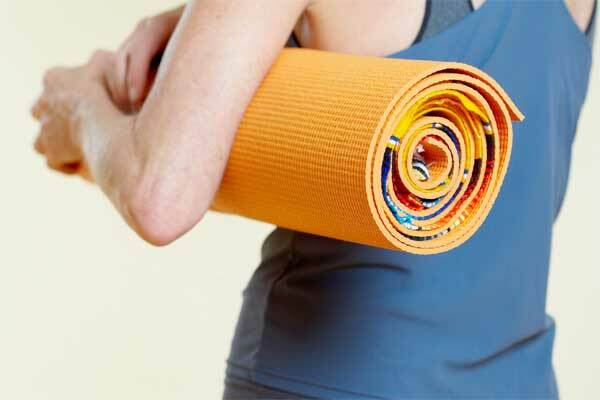 Perfectly designed to provide optimum grip for doing yoga on different floors, these mats are the perfect essential for home-based work out session. 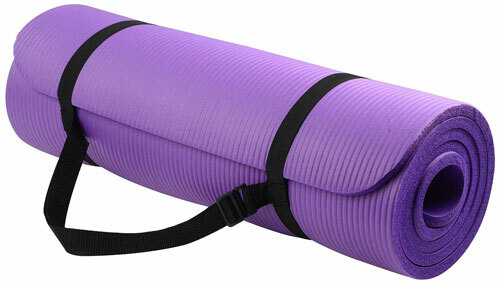 Now, you can stretch on the floor and do push-ups and different sets of planks, on this multi-functional mat. 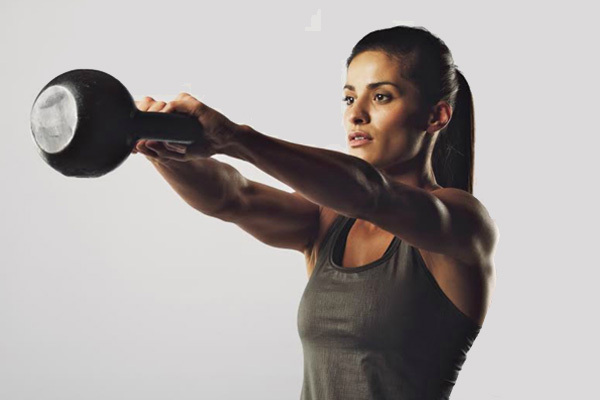 Working out with kettlebell is a good exercise for total body. 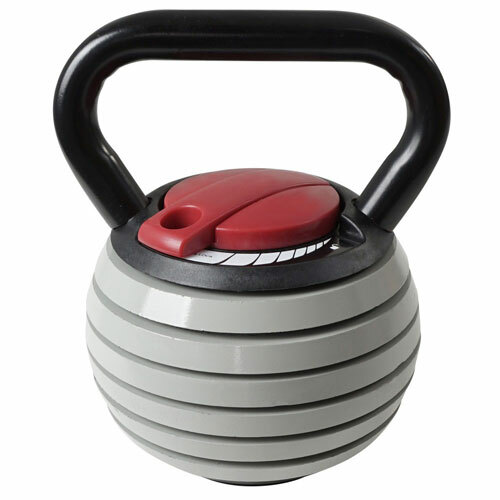 The one showing in the representation image comes with seven kettle bells in on, all one need to adjust the weight from 10 to 40 pounds according to the session of exercise. Majorly used in the physiotherapy treatment, a number of arm-based exercises can be done with this Soft ball. Durable in nature, these soft balls provide the desired weight as per your exercise requisites. 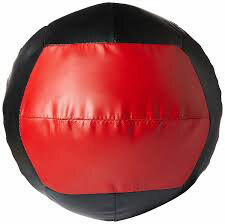 Being leather enveloped, the ball can be gently thrown against the wall to tap on the floor while ding trunk twists. 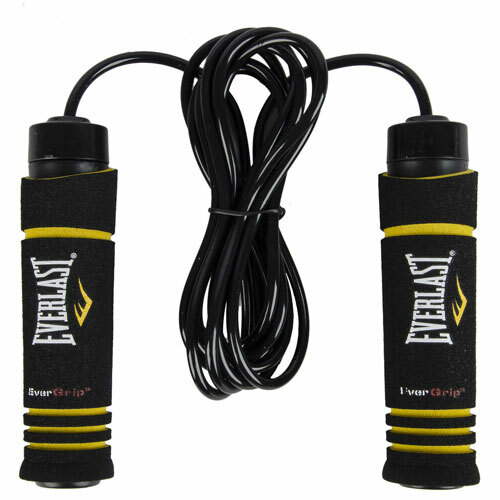 It’s just an upgraded version of childhood skipping rope, which is transformed in to a weighted jump rope by having weight to it. The rope jump exercise complements another exercise by pumping your heart rate intensely. While using the same at the place, make sure nothing comes within the diameter of your jump rope while doing exercises as it can hurt someone or break something. 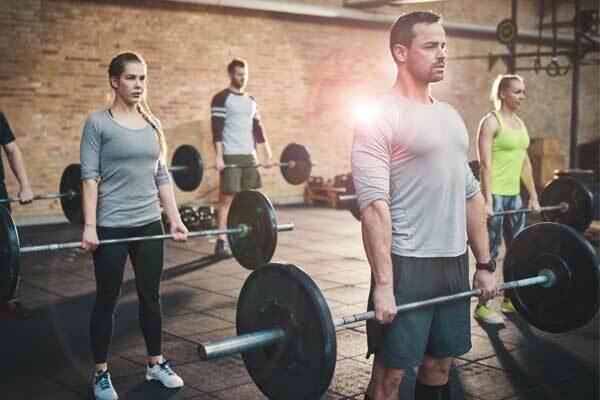 In order to make the exercise more intensive, one should add criss-cross, high knees and double-unders as in different forms of variations with the rope. Sometimes it’s lethargic to get motivated for a high-intensity workout session at home. Instead of doing weights or toning your abs, skip a day to recover and prepare your muscles for the next intensive workout at gym. 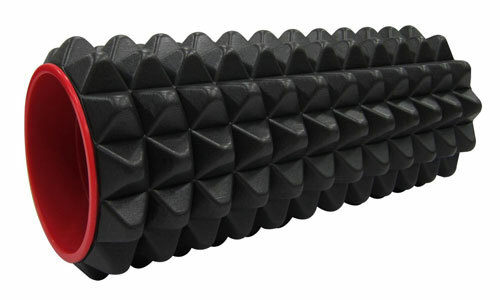 The sturdy design of foam roller has three distinct pressure zones which help to ease muscle soreness and augment the flexibility if your hamstrings, back. All one need to do is to lay down watching their favourite fringe series online and get rolling.